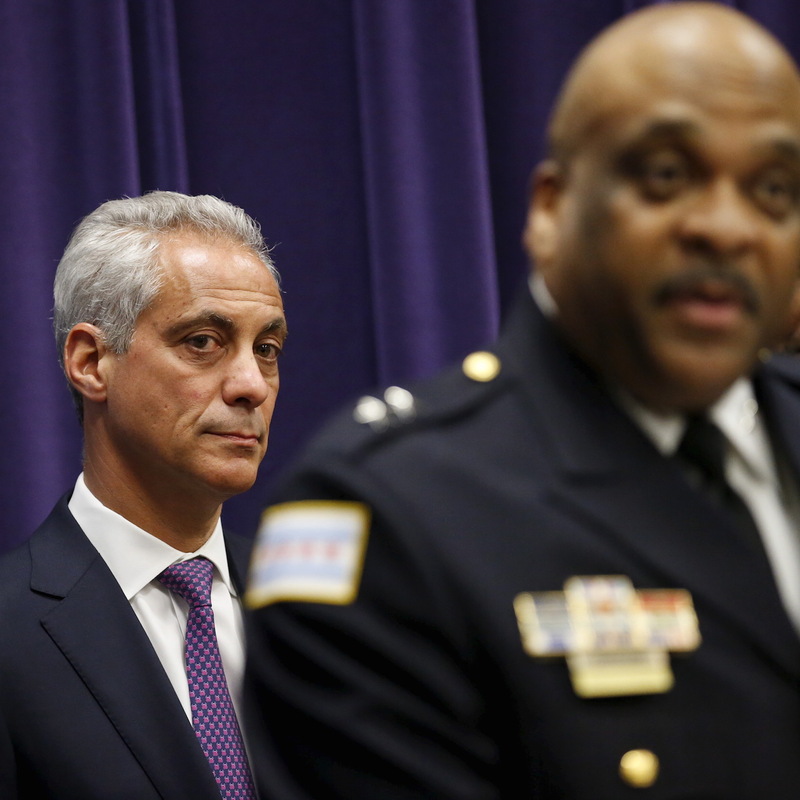 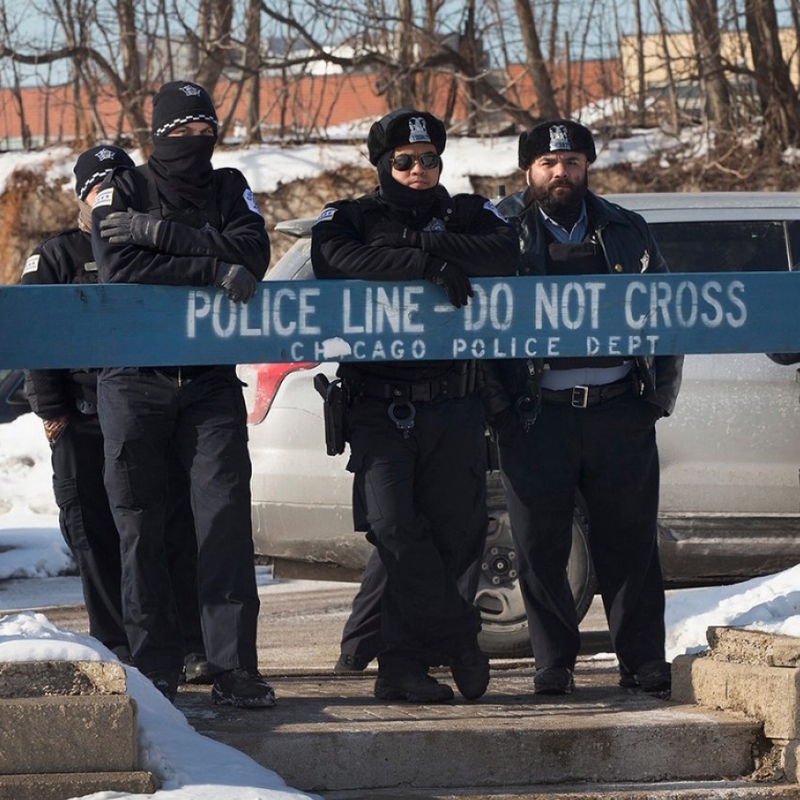 The code of silence, narrative control and the Chicago Police Department. 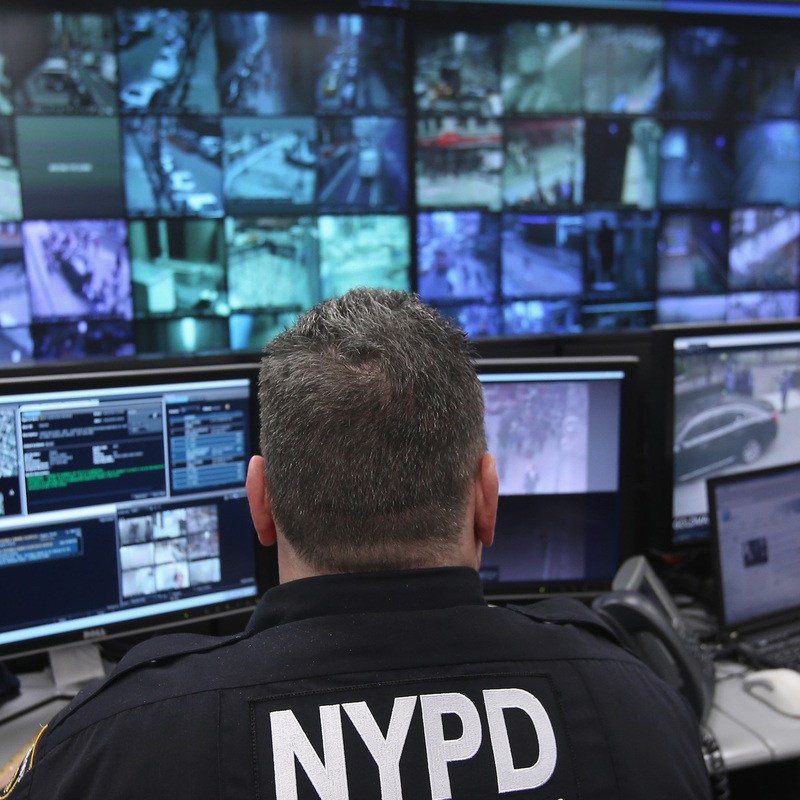 Islam, surveillance and the rise of a global police system. 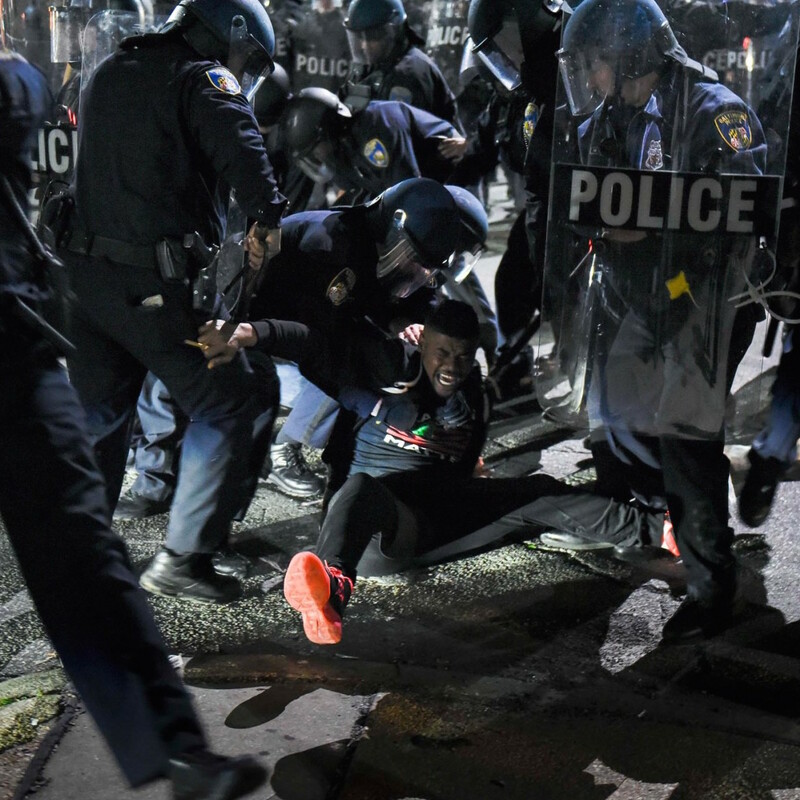 Precarious by design: Life and death in police-occupied Baltimore. 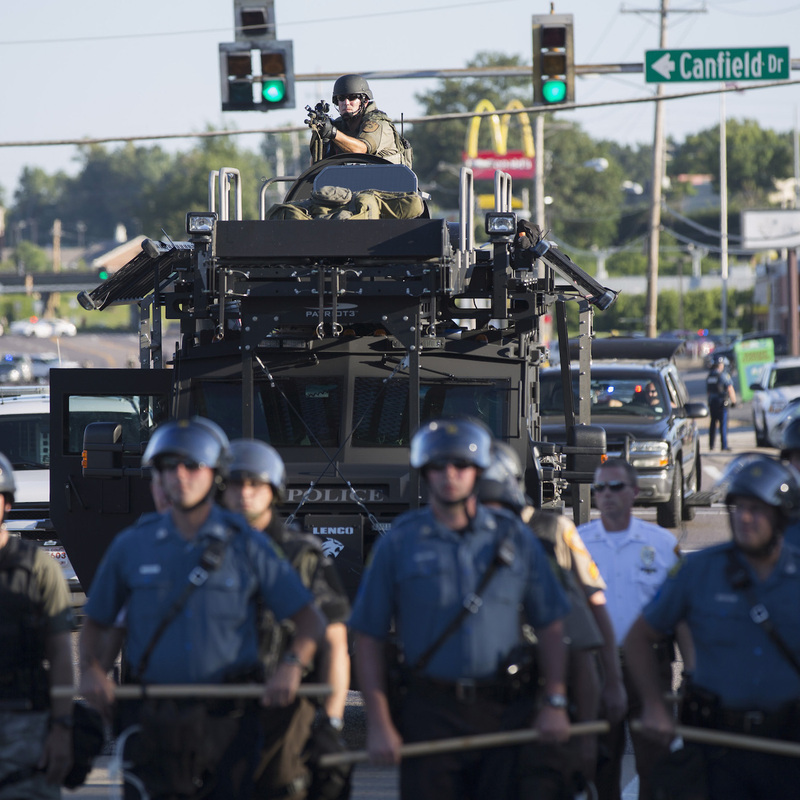 How 'Command and Control' policing invaded American life. 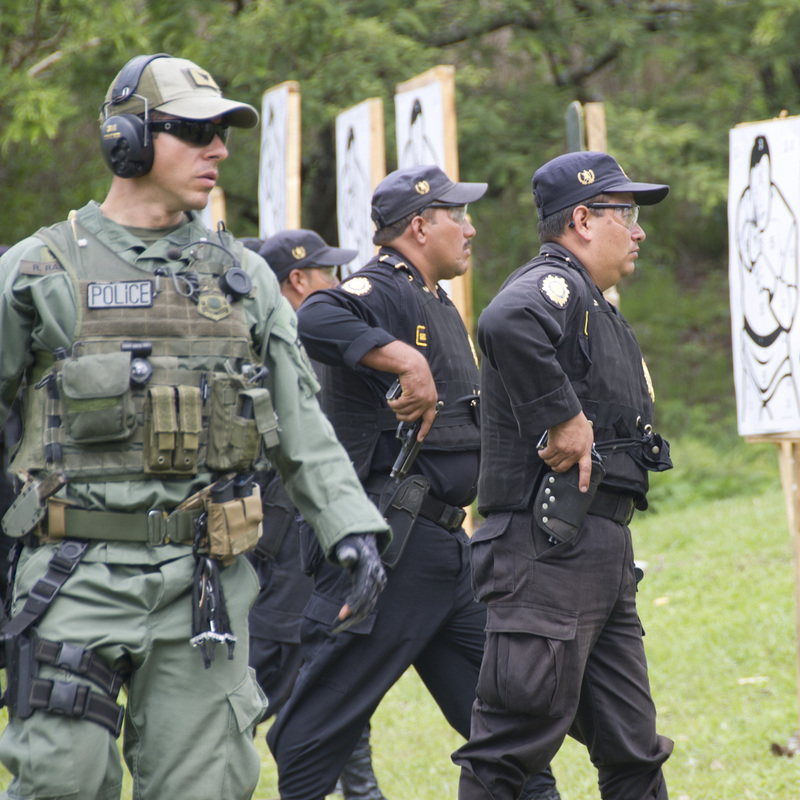 America's global military and police training system is too big and secret for accountability. 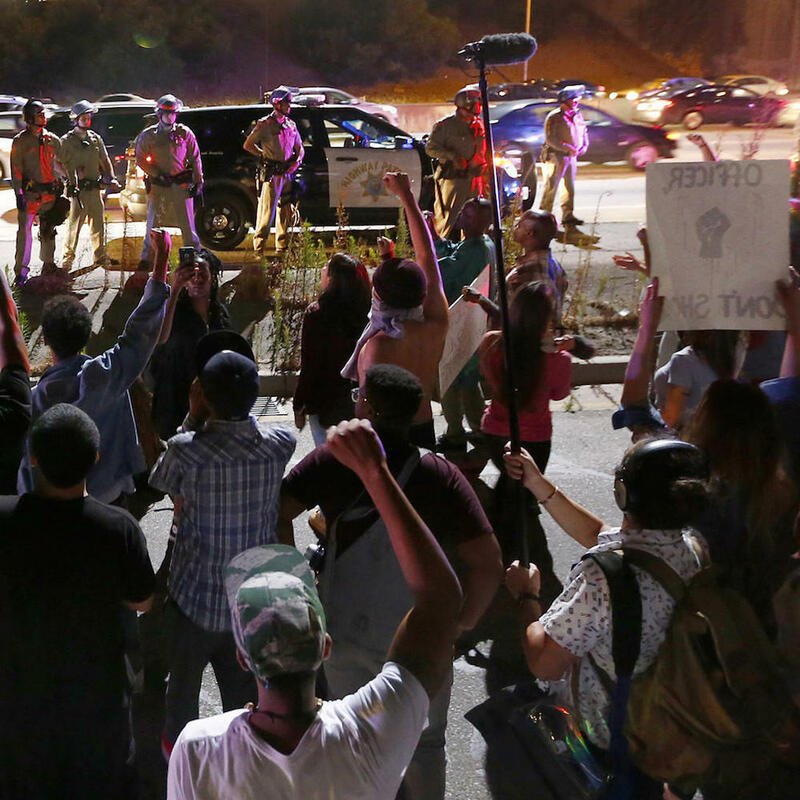 On Black politicians, White opinion and other roadblocks on the march to racial justice. 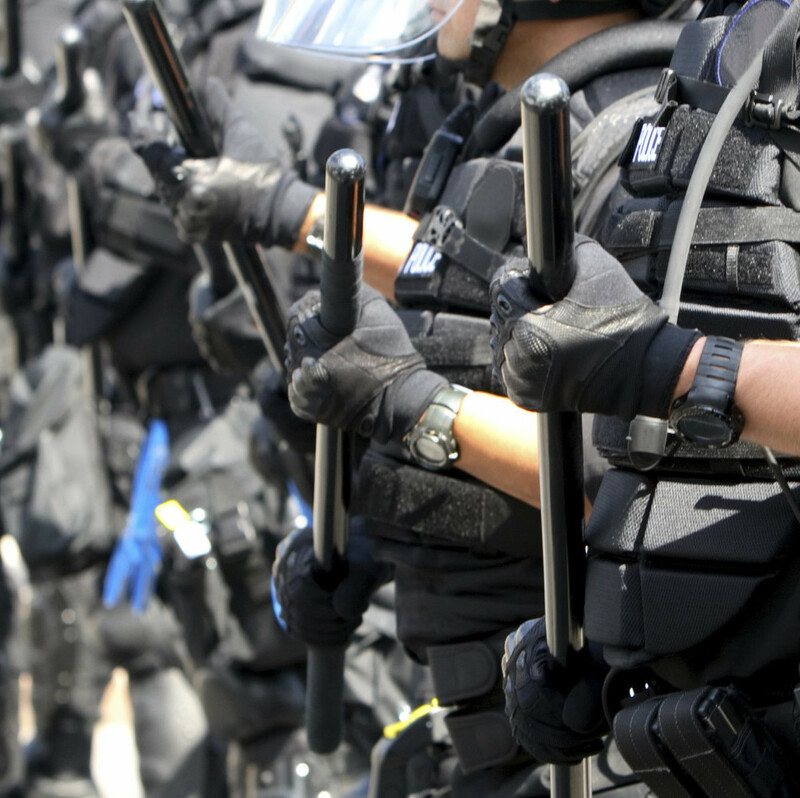 The weapons, and psychology, of warfare don't stay on the battlefield. 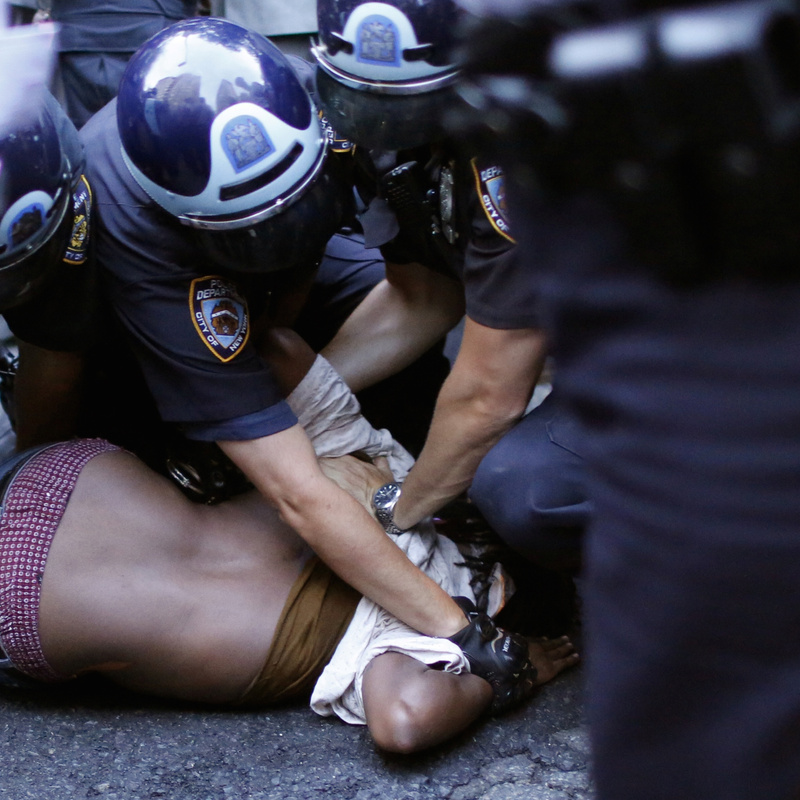 The neoliberal arm wields police violence in cities across America.